12 units. 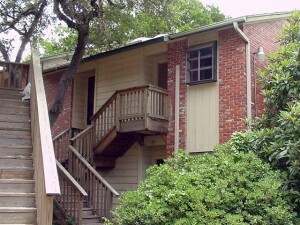 Built in 1983. 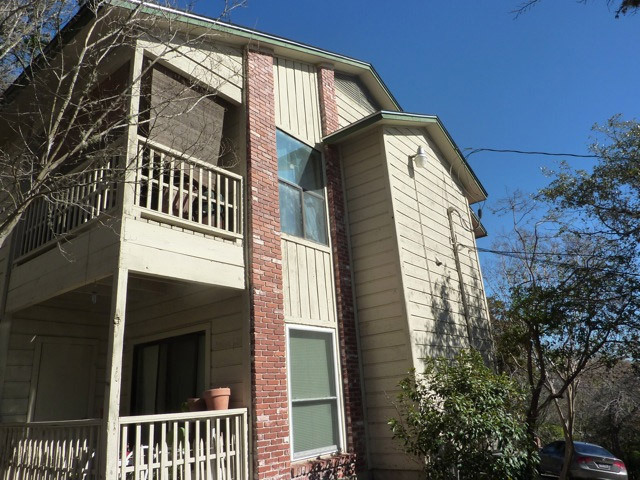 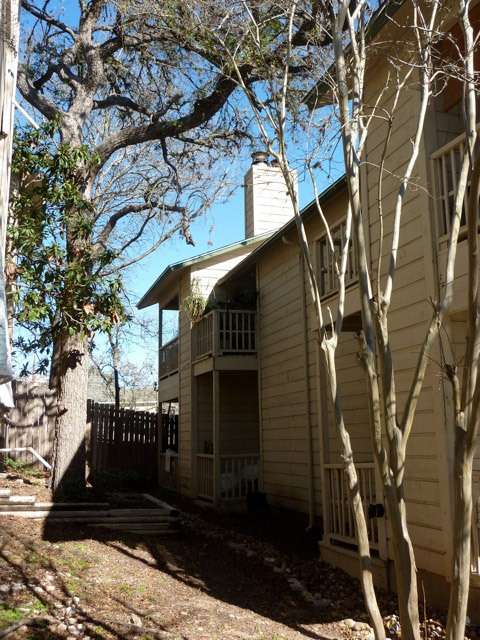 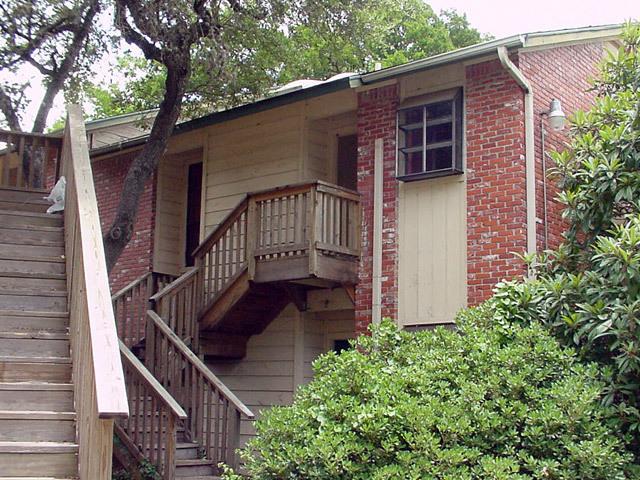 Near central campus and Texas State University these condominiums are very classic style and are 2 bedroom 2 bath units with wooden balconies.